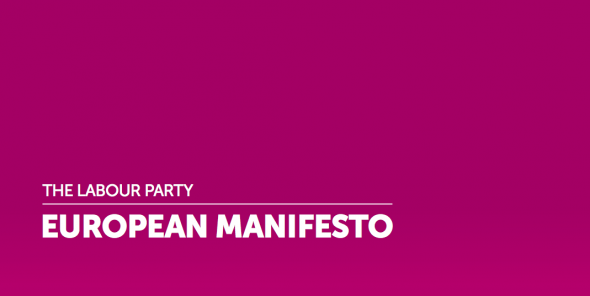 The Labour Party’s European Manifesto was drafted in consultation with Labour’s Britain’s Global Role Policy Commission – which included submission from Labour Party members and affiliates, external organisations and members of the public. Ed Miliband promised to campaign for change within the European union and said that Labour MEPs would put “jobs and growth” at the heart of the EU. 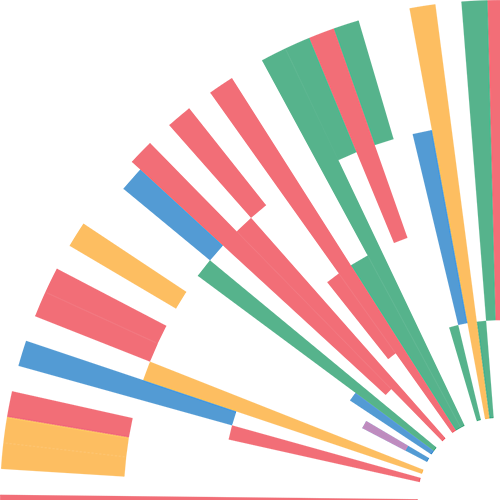 Their focus was promoting growth at home and securing influence abroad. They wanted national parliaments to have more of a say over the making of new EU legislation and pledged to legislate for a “lock” that stops any future transfer of powers from Britain to the EU without an in/out referendum for the British people. Although UKIP were the winners of the May 2014 European parliamentary elections taking 24 seats, Labour claimed victories in Wales, the North East and North West of England and London to take 25.4 per cent of the vote – and with two seats in Scotland, increased its number of MEPs by nine to 20.